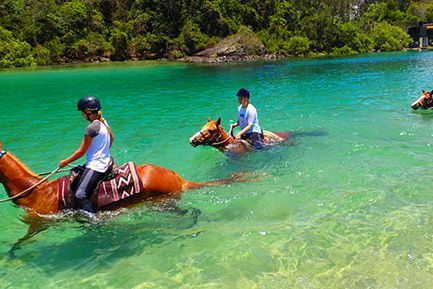 Suitable for riders from 7 years old, from absolute beginners to experienced riders. Departing the Boambee Beach meeting point location, Beach Ride options range from 1 hour, 2 hour or our 3 hour ride that includes the turquoise waters of Boambee Lagoon. 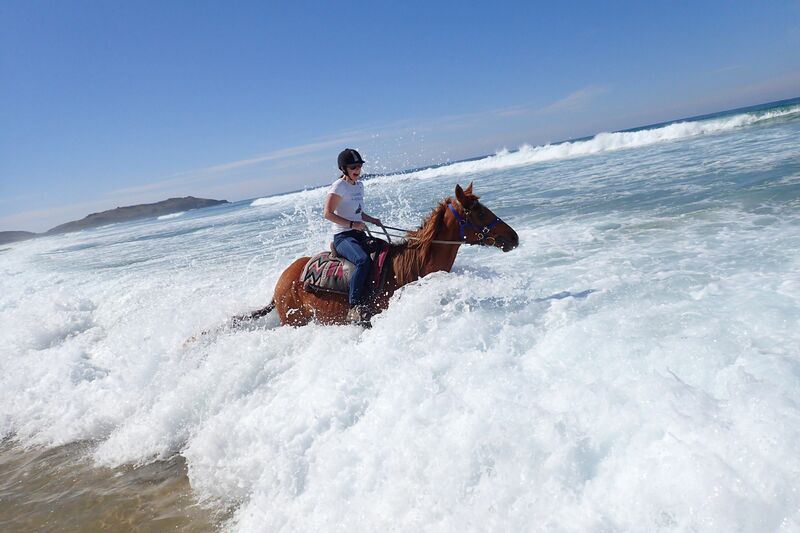 All Beach Rides allow our guests to ride into the surf and to swim in the lagoon as part of our 3 hour ride. Early morning Sunrise & afternoon Sunset Rides are also available upon request. 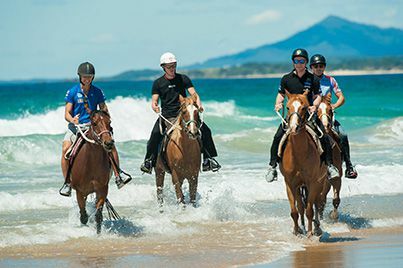 Trotting & Cantering is also permitted for experienced riders, and is subject to rider capabilities. 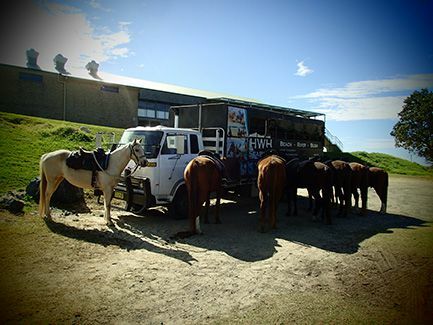 ** Sunrise & Sunset Ride departure times varies throughout the year.